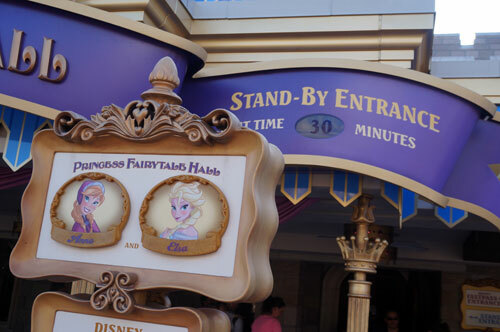 Dining in Disney World is divided into two categories: table service restaurants and counter service restaurants. Many people have misconceptions about these two types of restaurants. Lots of people think counter service meals are just glorified fast food restaurants, but they’re actually so much better than that. On the other end of the spectrum, people think table service restaurants are so fancy and expensive that they could never secure Advanced Dining Reservations much less afford a meal here. Both of these beliefs aren’t fully accurate. Today we’re going to focus on table service restaurants. 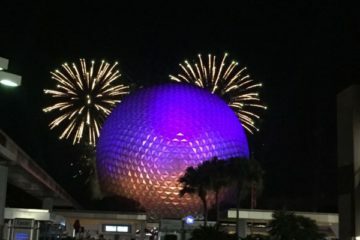 Yes, there are some exclusive (read: expensive and hard to get reservations) table service restaurants, but there are definitely some Disney World restaurants that are both affordable and accessible. In fact, prices at counter service restaurants are increasing faster than at table service restaurants, so the gap is narrowing. So today we’re going to talk about how to get counter service priced meals at table service restaurants. The table service meals are better quality and often totally different from what is even on the menu at quick service restaurants. This means you’ll get more value for your money. With that being said, this list is not for people who are on the Disney Dining Plan. If you’re spending less per meal, you’re not getting a good value for the investment on the DDP. In this case, you’ll want to get the most expensive meal that your credits will allow for. First, let’s set some ground rules. Disney Springs is a great place to find table-service deals because there are more mainstream restaurants and more locals, so these restaurants don’t have as many opportunities at a captive audience like the parks do. Next, check the Disney resort hotels especially the moderate and Deluxe Villa Resorts because there are often less expensive items on the menus. 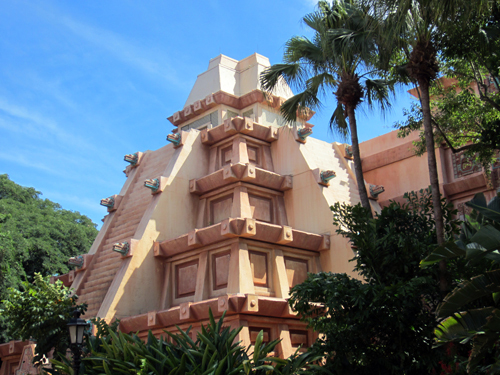 At Epcot, look at the less well-known restaurants in World Showcase. Finally, opt for lunch at restaurants that have separate lunch and dinner menus since lunch will be significantly less expensive than dinner. Without further ado, let’s take a look at the best values at table service restaurants! Garden Grove at the Walt Disney World Swan Hotel, which is on Disney property but it is not a Disney Resort Hotel. It is a little more expensive than The Fountain at the Walt Disney World Dolphin Hotel just next door, but it also has better food. To combat the issue of a more expensive menu, visit at lunch time since Garden Grove is one of the restaurants that still has a separate lunch and dinner menu. There are entrees on the menu like the Maine Lobster Roll that are $20, but there are also some pretty delicious appetizers like the Pulled Pork Sliders that are only $9. 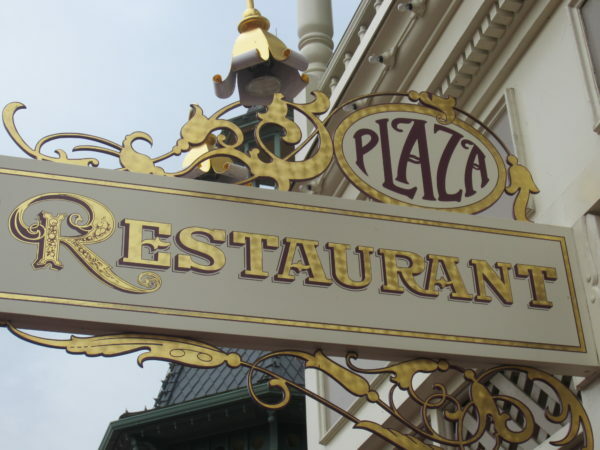 The Plaza Restaurant on Main Street USA in Magic Kingdom is a casual dining table service restaurant that Disney has deemed a hidden gem. 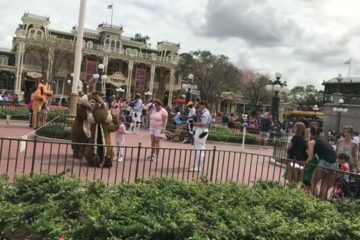 Disney has also recently adjusted prices, and some of the entrees have gone above $20 a meal – definitely not a value by most standards. Plaza Restaurant has some very affordable meals, and they have ice cream in the Parlor! However, even with higher prices, it’s still one of the most affordable table service restaurants in Magic Kingdom. That earns it a spot on this list. Skip the pricey entrees like the meatloaf and the Honey-BBQ Brisket Mac and Cheese and check out the sandwiches like the Plaza Club or the Grilled Reuben. They also have some loaded fries that are just $8. As I mentioned above, Disney Springs caters more to the local residents with more real-world food and prices. Splitsville Dining Room at Splitsville Luxury Lanes is an example of this. Splitsville has a pretty “normal” menu, but the experience is far beyond normal! 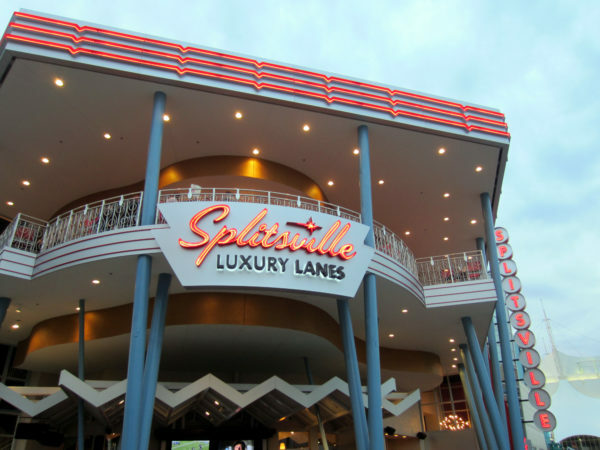 You could, of course, get some appetizers like the Parmesan chicken tenders, sliders, or shrimp to share, but Splitsville has some really good pizza, which is hard to find in Disney World. Everything from cheese and pepperoni to Firehouse and Hawaiian pizza are on the menu here, and the pizzas are priced between $15 and $17. Splitting this two or even three ways would make for a very affordable meal in a pretty cool atmosphere! Via Napoli in Italy is by far one of the best pizzas in Disney World, but it’s also a very expensive World Showcase Restaurant. Via Napoli has amazing pasta and desserts, and everything is authentically Italian. The best deal is a Mezzo Metro Pizza, which will cost between $40 and $50 depending on which variety you choose, but when you split this between a family of four or even five, it’s cost effective. Plus, you get to experience the unique atmosphere with the giant wood-fired pizza ovens and talk to some very nice people from Italy! All of the restaurants at Disney’s Animal Kingdom Lodge are high end and top rated restaurants not only in Disney World but also in the world. Sanaa is a mid-priced table-service restaurant with a very unique theme and view. You pay for a great meal and the atmosphere, so $20 a person isn’t too bad especially when you’re in Disney World. You could check out the Shellfish Matapa, which is roasted shellfish in a spicy coconut and tomato broth with greens and peanuts or the Oxtail Umngqusho. Any of the appetizers would be good for a meal and they are perfect for sharing. Ignoring the entrees will save you money, but if you have to indulge look at the African-Inspired Biryani (fragrant rice with seasonal vegetables) either by itself or with Chicken, or the Fragrant Duck. These are the most cost effective entrees on the menu. 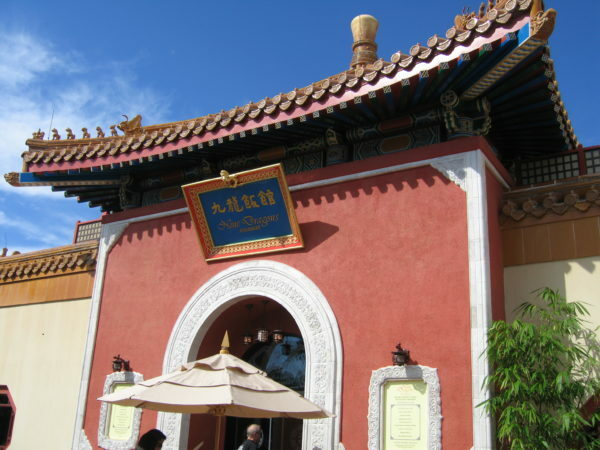 Nine Dragons in the China Pavilion in World Showcase is a mix of all-kinds of Chinese cuisine including Cantonese, Mongolian, Szechuan, Hunan, and Kiangche. Chinese lanterns create a relaxed ambiance with their warm glow. Nine Dragons is one of the best table service values if you like Chinese food. Nine Dragons may not be the best Chinese food you could find in the world, but it is pretty good and the prices – across the board – are excellent for a Disney table service restaurant. Appetizers like Pot Stickers and Spring Rolls start at just $5, and the most expensive is $12. You could easily order some apps to share and make a meal of it. You could even add a bowl of soup or some rice or noodles to make it more filling. If you really want a full meal though, There’s only one entrée over $20, and most of them are around $16. Again, these entrees are large enough to split especially if you add another side of rice. Good food and good prices- this is a great table service value. 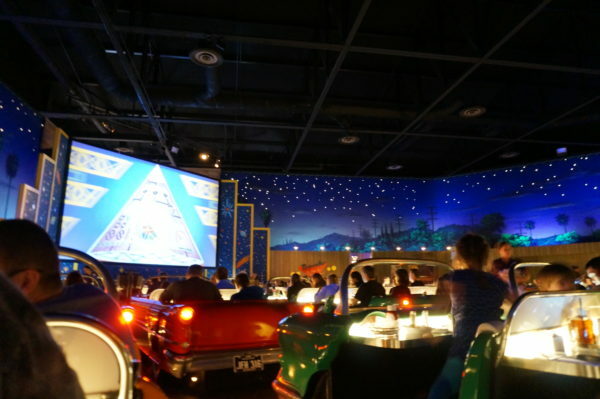 Sci-Fi Dine-In Theater is a 1950s style drive-in in Disney’s Hollywood Studios. 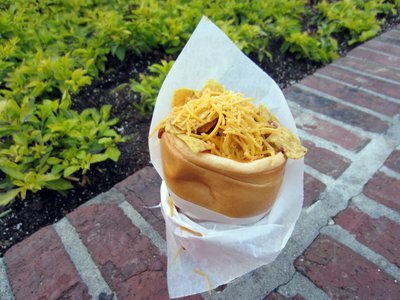 There are plenty of items here that are overpriced and overrated, but they have some good sandwiches that are better than counter service, which really isn’t saying too much in Hollywood Studios. At Sci-Fi Dine-in, you’re paying for the experience! Regardless, paying $15 for a sandwich isn’t too bad when you think about the very unique setting of the Sci-Fi Dine-In Theater. You’ll get your very own 1950s style car and a waitress dressed in ’50s attire. On the big screen is clips from favorite sci-fi movies, and the ceiling is beautiful lit with starlight. That’s a pretty good value in my book. Chef Masaharu Morimoto of Iron Chef America has given his namesake to this Pan-Asian restaurant at The Landing in Disney Springs. This Signature Dining restaurant is an incredible sight to behold. The building itself is two stories with 20 foot long chandeliers and beautiful Shanghai influences. Guests will love the upstairs sushi bar and lounge and the exhibition kitchens. 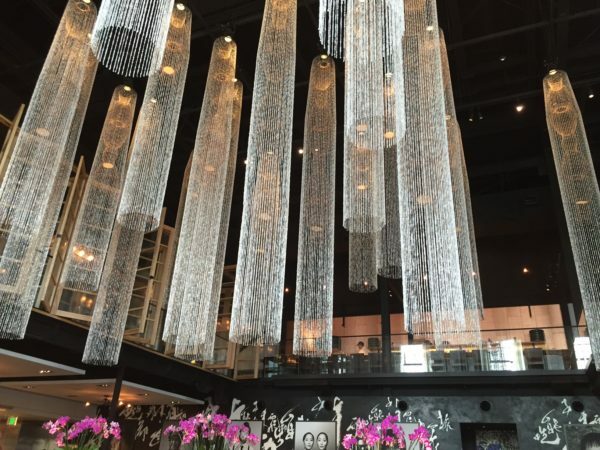 Morimoto Asia is not just a good value, it’s also beautiful inside! There are definitely lots of expensive dishes on the menu like the Mongolian Filet Mignon at $46 or the Angry Lobster Chow Fun for $45. There are even Sushi and Sashimi towers for $100 and $200 depending on how many people you want to feed. However, there are also high quality dishes under $20 including the spicy garlic soy sauce Chicken Wings for $12, several Dim Sum items between $8 and $12, sushi rolls between $7 and $13, soups and salads starting at just $6, Morimoto Spare Ribs App $14 per serving, and noodles and rice starting at $16. These are some really good values when you consider both the atmosphere and quality vs. the cost. Ale & Compass Restaurant and Ale & Compass Lounge have taken over the area that used to be Captain’s Grille and Crew Cup Lounge at Disney’s Yacht Club Resort. This is a great revamp complete with a new theme and a totally new menu. One of the main features is the Hearth Oven, which is reminiscent of a lighthouse and will make some delicious hearth oven pies like the White Claim ($19), Seasonal Market Vegetable ($17), and Caramelized Leek and Chorizo ($18). For being signature dishes, these prices aren’t too bad, but there are also plenty of other dishes that are good values like the Grape Leaf-Wrapped Baked Goat Cheese ($9), the Smoked Turkey Sandwich ($15), the Roast Chicken Salad ($16), and the House-made BLT for just $14. Since this restaurant is brand-new and a great value for a Deluxe Villa Resort, you might have a hard time getting Advanced Dining Reservations. Fortunately, there’s an Ale & Compass Lounge in the lobby that seats up to 58 people. The menu is limited, but it’s pretty affordable. They kept the house-cut truffle fries on the menu (and they’re just $5.50). You can also get Buffalo Chicken Wings with celery, carrots, and blue cheese dressing for just $12 or an Angus Chuck Cheeseburger with fries for $14. The lounge has a variety of wines on the menu too. Trail’s End Restaurant at the Campsites at Disney’s Fort Wilderness Resort is the only buffet on our list, and it happens to be number one. It’s a personal favorite! Breakfast and dinner buffets start at $15 and go to $28 for breakfast and $34.99 for dinner depending on the diner’s age. This may be one of the most expensive table service options on the list, but you’ll get very good value for your money, and it’s much cheaper than some other buffets on property like Chef Mickey’s buffet at Disney’s Contemporary Resort. 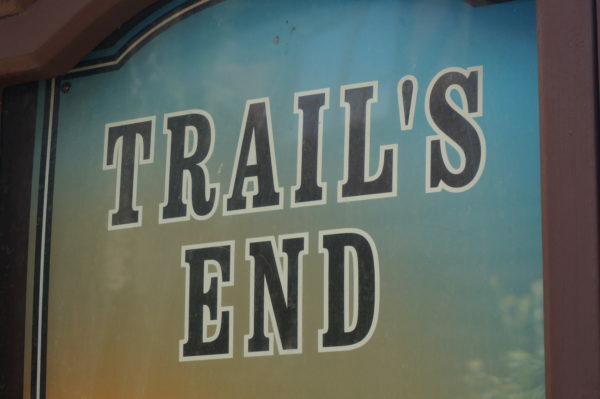 In my opinion, Trail’s End has a better a wonderful atmosphere and very good food. 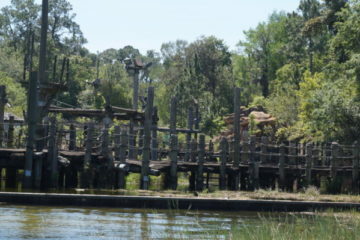 If you can deal without the character dining, Trail’s end is a great option. The Trail’s End buffet is the best table service value in Disney World! Trail’s End is comfort food at its finest. Soup, Salad, Chili, shrimp, pork ribs, fried chicken, pasta, hand-carved roasted meats, pizza, fruit and soft serve ice cream are all part of this delicious menu. Eat up! Which Disney World table service restaurant is the best value?